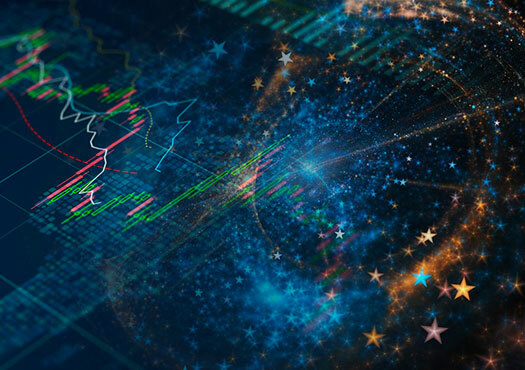 Financial Astrology and astro cycles are key indicator to predict future trend of market..
Financial Astrology & Astro Cycle is a vital part of trading in the Financial Markets! We often fail to appreciate the simple fact that all living things, including the financial markets, vibrate in cycles determined by the wave of nature. Going against the “tides” often proves to be disastrous. Again, I am not referring to technical analysis that tracks and analyses historical performances (another effect); but rather the underlying forces (the cause) that influence each and every event on Earth. That is why Financial Astrology plays a very important part in the Financial Markets. There is a rhythm in the universe which is ever-present, clear, and pure, and this rhythm can be appreciated through origins of forces in the universe—planet movements, which are an integral and dynamic phenomenon involved with the planets and their interaction that impacts the Earth. Just as the four seasons or the ebbs and flows of the oceans can be accurately projected according to their natural rhythm directed by the planets movements. In these cases the trajectories of the Sun and Moon can be used to track the behaviors of specific investments, and their trajectory can be projected in a similar methodology. This can be accomplished through an accurate understanding of the specific planetary chart of the investment from the place, and at the time of its birth (or when and where it became available for trading); and whose unique parameters can be verified through its historical performances that cannot be emulated by any other investment opportunity. 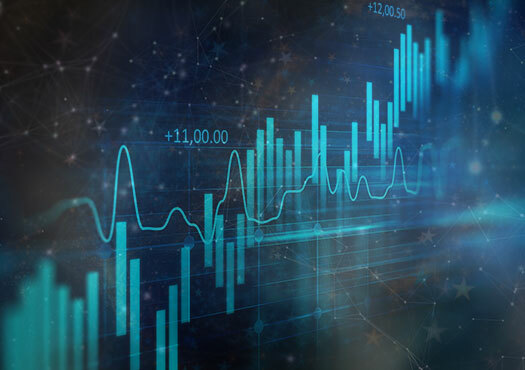 Financial Astrology can make a huge difference in your trading decisions. Because of the skepticism and sometimes scoffs by the conventional Wall Street crowds that dominate modern financial markets, it took almost 15 years for my work to finally become recognized and accepted as being unique and highly accurate (many of our subscribers are bankers, advisors, analysts, or traders from leading Wall Street firms across the world). You are cordially invited to review the past predictions shown on our website over the past few years, with corresponding documented dates and outcomes. I have also applied to the Guinness Book of World Records for acclaim about having the best investment performance in the world with a fully documented investment account that generated 13,000% returns, turning $18,000 into more than $4.3 million, within 5 months during 2005. These records represent only a small sample of my work, as I continue to generate forecasts on the future trends of many financial markets and products on a daily and weekly basis. You can subscribe to our Financial Astrology predictions Weekly newsletter at Newsletter Subscription. You can also subscribe to our unlimited Financial services like the Weekly Newsletter, Daily Flash News, and Unlimited consultation on metals, energy, grains, soft commodities, stocks, and currencies by contacting Mahendra Sharma via Email or via Phone by ordering your UNLIMITED CONSULATION subscription. 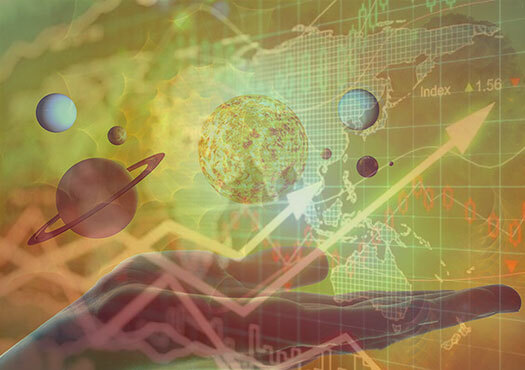 Make Financial Astrology and the Astro Cycles an integral part of your trading & Investment strategies!